The 2016 Consumer Electronics Show may have only just begun, but one of its biggest themes is already clear: The age of the internet-connected car is upon us and with it comes an unprecedented challenge for radio broadcasters whose fortunes were built on terrestrial airwaves. After enjoying decades as the primary source of news, music and sports programming in American cars, broadcasting giants like iHeartRadio, Cumulus Media and others are going to have to jockey for position as more connected vehicles hit the market. With drivers able to easily access the internet, the Old Guard will be competing not just with alternative radio providers like Pandora and Sirius XM, but with enormous tech companies like Apple and Google, which make it easier than ever for listeners to integrate the music and audio apps they already use on their phones. "The connected vehicle ecosystem has been building up for more than ten years and this year we're reaching the tipping point," said Barry Ratzlaff, the executive director of digital business planning and connected operations at Hyundai Motors America. As a medium, terrestrial radio claims a pretty impressive reach. More than 245 million Americans listen to the radio at least once a week, according to Nielsen, which finds that radio actually reaches a higher share of Americans on a weekly basis than television does. An enormous share of those listeners tune in from a very specific place. More than 60 percent of American adults say that during the week, they listen to the radio mostly in their cars, while fewer than 18 percent of them listen mostly at home; just 10 percent say they listen mostly at work, also according to the RAB. Radio owes plenty of that success to the fact that it’s easy, free and enjoyable to use. But to an extent, it’s also benefited from a lack of competition. While cars have had some degree of internet connectivity for years — OnStar, GM’s concierge-style service, has been active since 1996 — the first cars that made it possible to seamlessly connect mobile apps like Pandora, Spotify, or TuneIn to a car's dashboard, didn’t become available until 2014. Today, such cars are less and less a rarity. There were 1 million GM-made, 4G LTE-connected cars on the road in 2015 and that number is poised to grow, at both the luxury and budget ends of the spectrum. Ford announced on Monday that the latest iteration of its in-car infotainment system, SYNC, will have 4G LTE connectivity as well. What’s more, 2016 will be the year that the world’s largest tech companies become more visible in our dashboards. In June 2014, Google unveiled Android Auto, an app that allows Android users to connect their phones to their cars' dashboards; Apple followed suit with Apple CarPlay in 2015. Those systems, which make it easier and more intuitive to access apps and alternatives to terrestrial radio, are being adopted by car manufacturers moving forward. 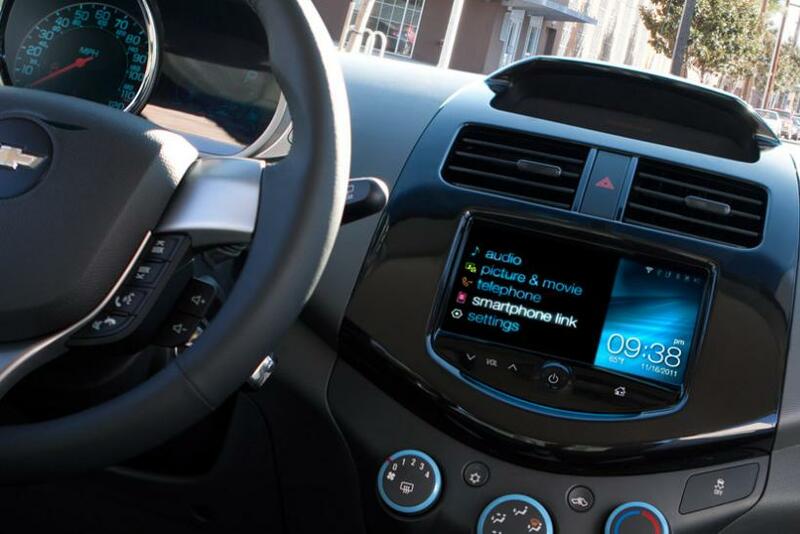 Hyundai, the first car manufacturer to add Android Auto integration in 2014, said Ratzlaff it expects to add another 400,000 cars that can connect to Android Auto and Apple CarPlay to the American car fleet. Google and Apple are the tip of an iceberg. The Car Connectivity Consortium, for example, a group that’s responsible for MirrorLink, an open-source, Android-based system that allows people to connect to car dashboards from their smartphones, is available in tens of millions of cars in Europe, according to CCC president Alan Ewing. Add it up and radio broadcasters are facing a future where drivers will have more options than ever. “There's a lot of people that listen to radio, but what happens when there's more audio to choose from?” asked Jon Miller, the vice president of audience insights at Nielsen. That will give terrestrial providers time to polish their own digital offerings. Michele Laven, iHeartMedia's president of business development and partnerships, noted that iHeartRadio's app, which offers the ability to listen to customized stations as well as any of its terrestrial radio broadcasts, already boasts 75 million users. Its app also is integrated into systems offered in cars made by manufacturers including General Motors, Chrysler, Toyota and Ford, as well as Apple CarPlay and Android Auto. "We want to be everywhere our listeners are," Laven said. To that end, iHeart announced this week it's integrated its app into three prominent non-car devices: Apple TV, Samsung's Multi-Screen service, and DTS Play-Fi, an app that allows users to play music on wireless speakers using wifi. iHeart and the rest of the terrestrial radio broadcast field will also have ample time to focus on making money beyond the airwaves. Off-air revenue, which radio stations generate through things like live events, has climbed nearly 32 percent over the past five years, to $1.8 billion, according to the Radio Advertising Bureau. 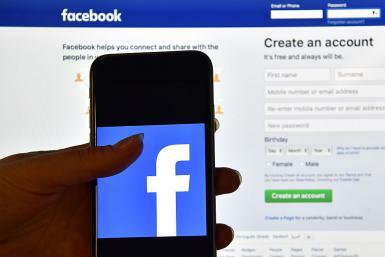 Similarly, digital revenue, a large bucket that includes money made on everything from display ads to spots served during streams, has climbed more than 58 percent, to $973 million. But if more and more drivers start tuning in to something besides their favorite radio station, it could accelerate a decline in the industry's biggest sources of revenue. Through 2014, the gains in off-air and digital managed to outpace declines in network and spot advertising, keeping overall revenues essentially flat from 2010 to 2014. Yet it’s not guaranteed that this trend will continue. Through the first half of 2015, industry revenues totaled $8.23 billion, down 1 percent from the same period in 2014. “They'll manage around it,” Marsh said of the increased competition. “But there's no doubt there are some secular headwinds." This story has been updated. An earlier version of this story incorrectly stated that 245 million Americans listen to the radio every month, rather than every week. That same version misspelled Michele Laven's last name.